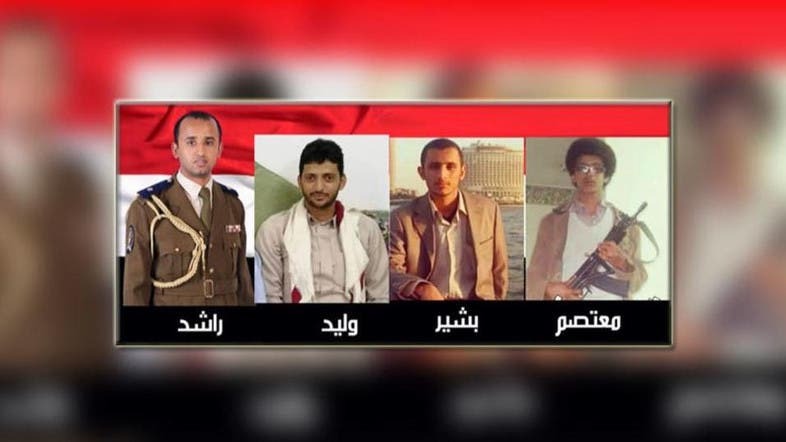 Yemeni people continue offering sacrifices in their conflict against the Houthi militias, and this colonel has lost four of his sons in the wake of this war. 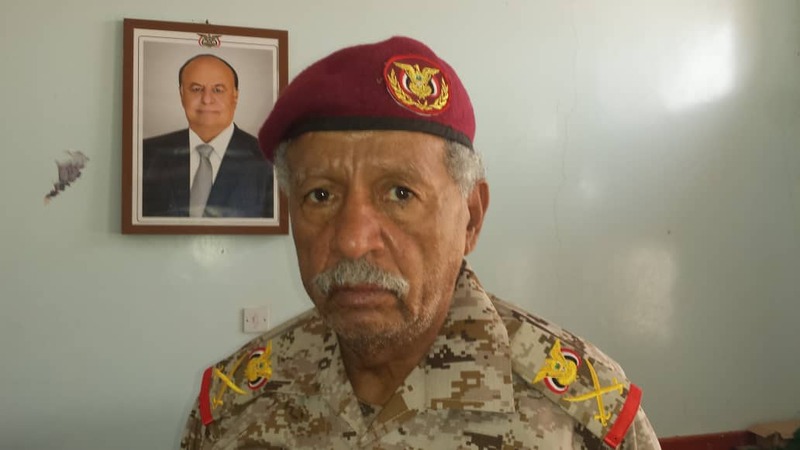 Colonel Mefreh Buhaibeh, who has participated in several liberation battles to free regions from militia control, has lost four of his sons, who fought among the first ranks of the Yemeni army. 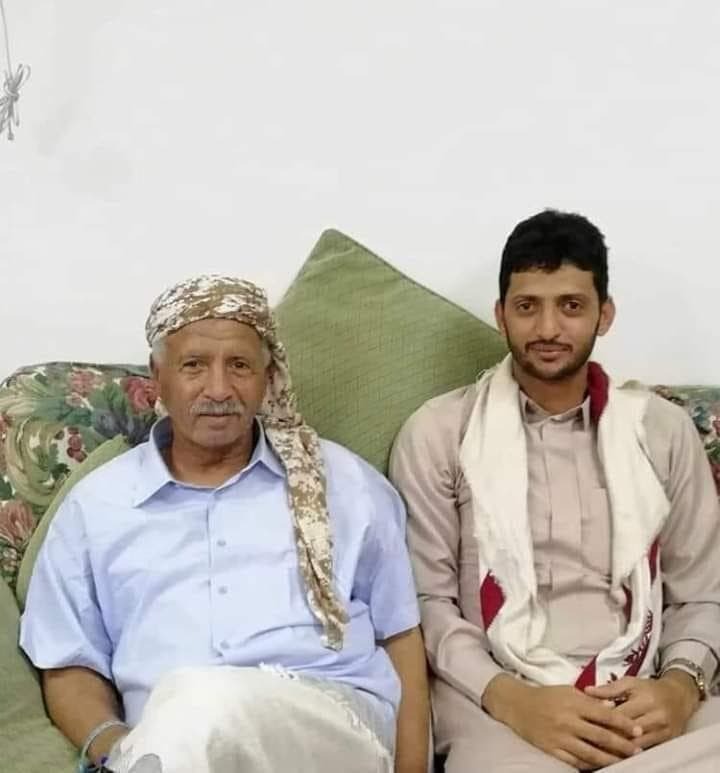 His last loss was his son Waleed, who gained martyrdom during clashes in Al-Baydaa province.